Great Nation Van Lines is a fully licensed, insured and accredited relocation company. Moving is a highly competitive business and to stay on top we have to make sure we are offering world class services at affordable prices. With many years of experience, we are the most appropriate moving company for your DC to Philadelphia move. You are right to be excited about your move from DC to Philadelphia may be only 140 miles away from the District but it is buzzing with its own unique vibe and you will certainly feel inspired by its great history and the atmosphere that goes with it. 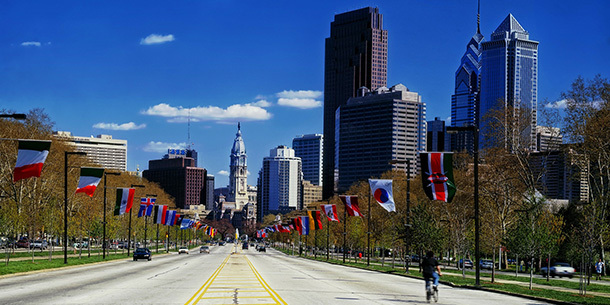 The rich cultural and art life of Philly is attracting many tourists, with the Liberty bell receiving more than 2 million visitors every year. The city is home of 17 colleges and universities, a lot of world class museums and…Rocky Balboa. One of the most important differences that you will find after your move from DC to Philadelphia is that the cost of living is about 22% lower with the difference in rent prices reaching 50%. The median rent in South Philly is just $1200 and the Center City is only 10-minutes away. We provide personalized and affordable relocation services to our clients moving from D.C. to Philadelphia. 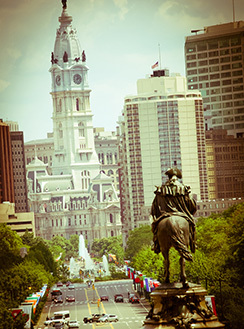 We are the accredited moving company to call for your interstate move from every part of the States’ capital to each one of Philly’s beautiful neighborhoods, including South, Southwest, West and Upper North Philadelphia, Lower North Philadelphia, Bridesburg-Kensington-Richmond, Roxborough-Manayunk, Germantown-Chestnut Hill and Olney-Oak Lane. Our team of professional movers is extremely well trained, fully committed and highly motivated to make your interstate move smooth and stress-free. It is guaranteed that your belongings are in safe hands with them. We prepare carefully for every single job to ensure a completely safe moving experience for you and your belongings. We are willing to beat any competitive offer. We offer same day service, pickup and delivery at No Additional Cost. We offer up to 30 days free climate control storage at our Rockville MD location free of charge. We will be there for you through the entire process so you don’t have to stress yourself out. We believe that the customer’s trust is the single most important thing when it comes to success in our field. That’s why we will never add hidden costs to your estimate and we value your possessions. What Will Be The Cost Of Your Move to Philadelphia? 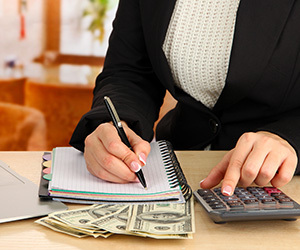 There are few major factors when calculating your moving estimate. The most important are the distance you are moving to, the size of your home (We only charge by weight) and if any additional services are required like: Storage, Packing, etc.). Find out how much your interstate move will cost you now – simply fill out our FREE cost estimator for an accurate and specific moving estimate. Relocate from Washington, District Columbia to Philly without breaking a sweat with our reliable and budget-friendly moving services. Let us facilitate your move – just submit your details now in our FREE moving quote.